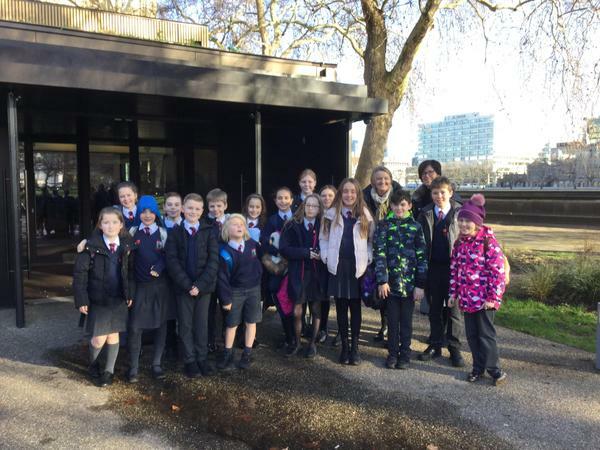 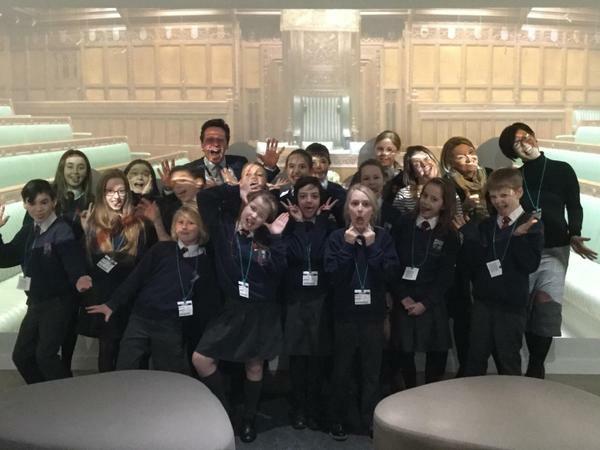 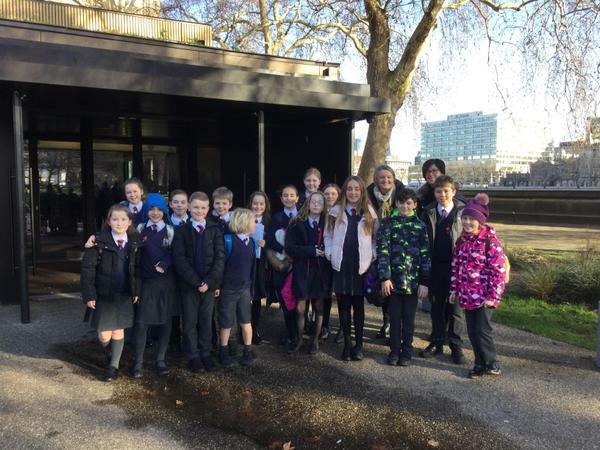 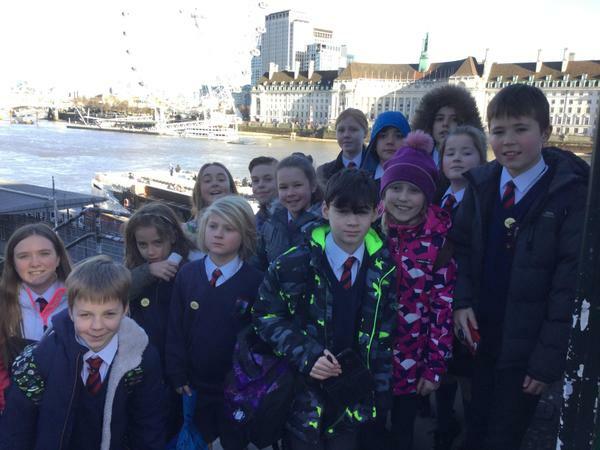 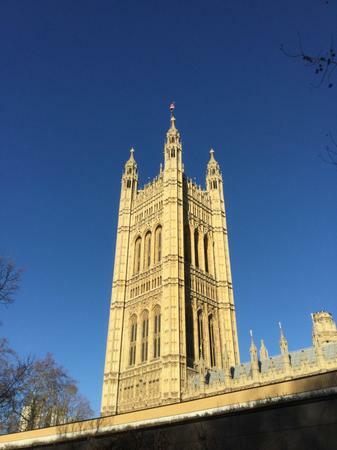 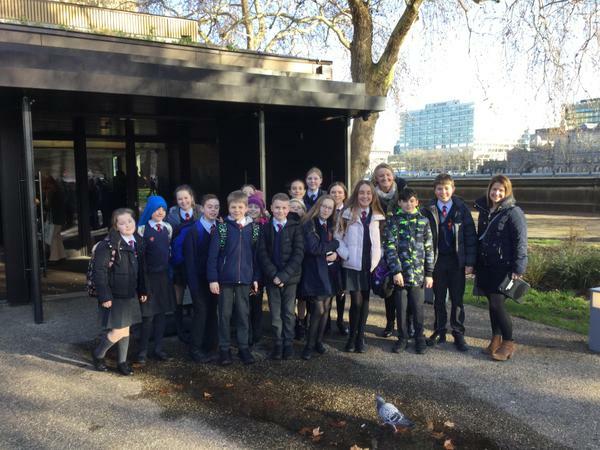 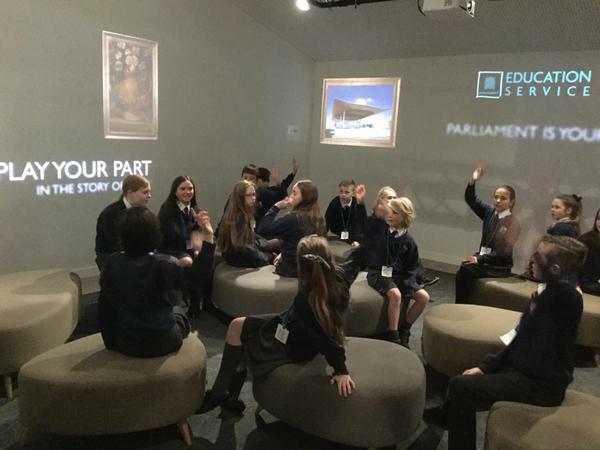 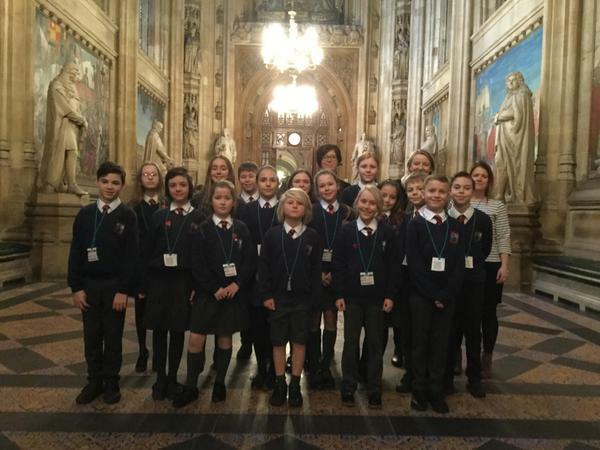 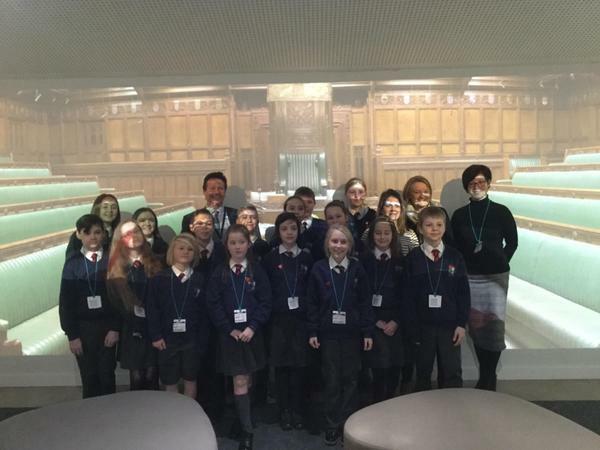 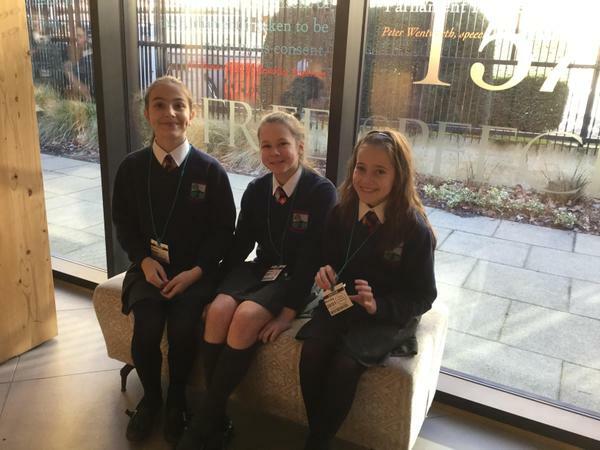 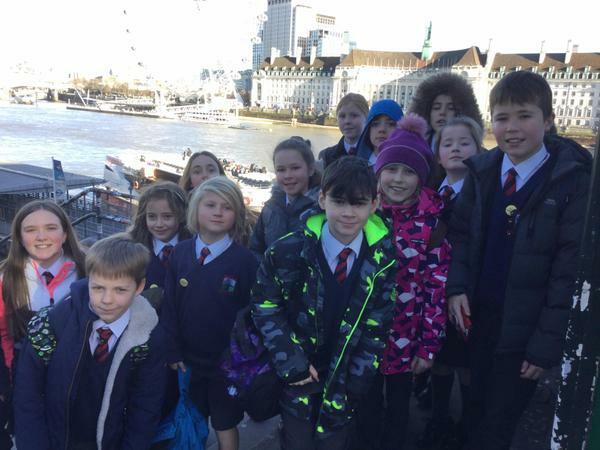 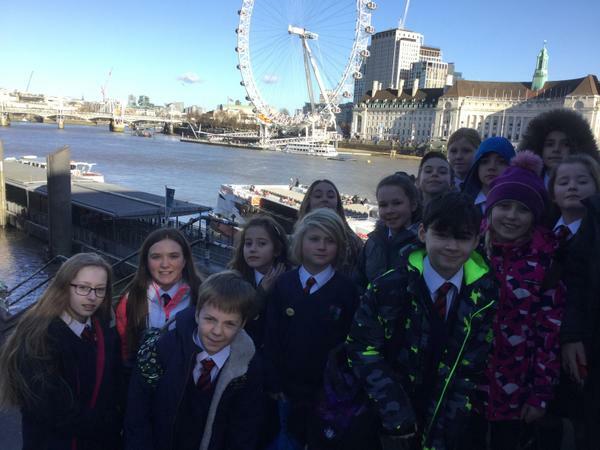 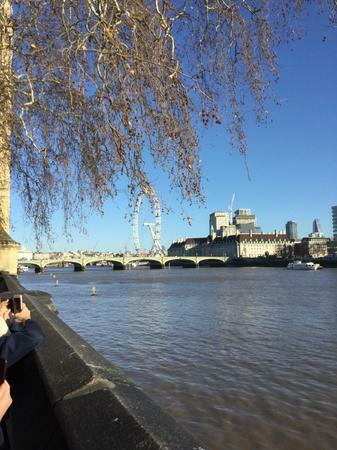 Westacre school parliament travelled down to London on Monday 28th January to spend a fantastic day at the Houses of Parliament. 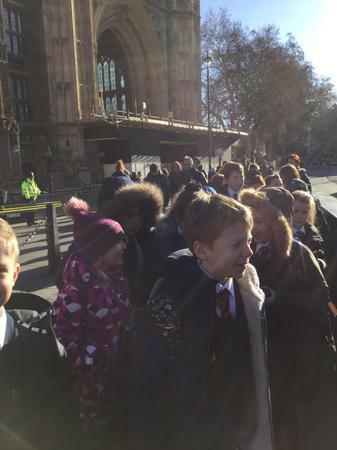 It was an early start as the excited children met at school at 6.30am! 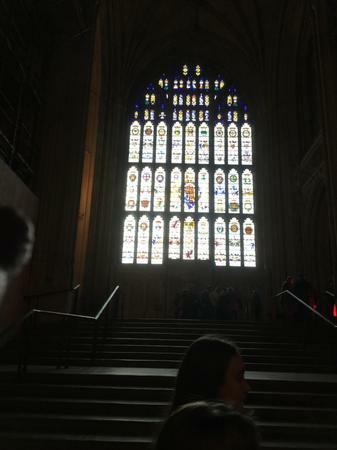 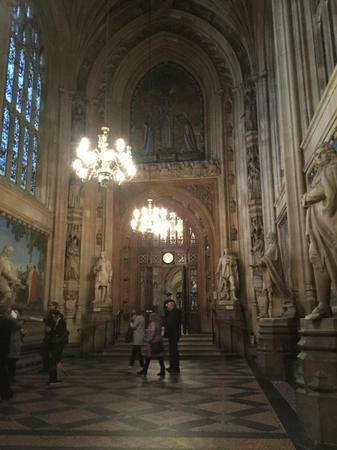 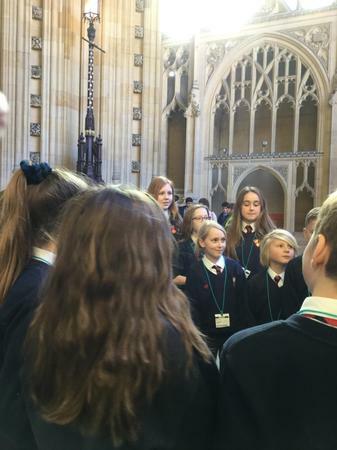 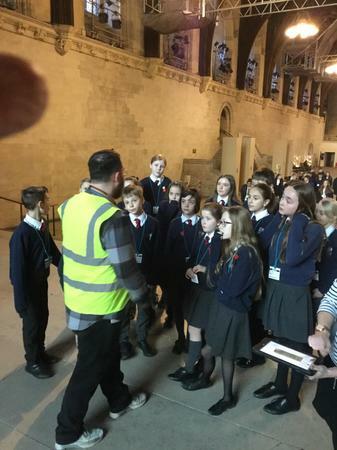 On arrival at Parliament the children were given a guided tour around the palace of Westminster. 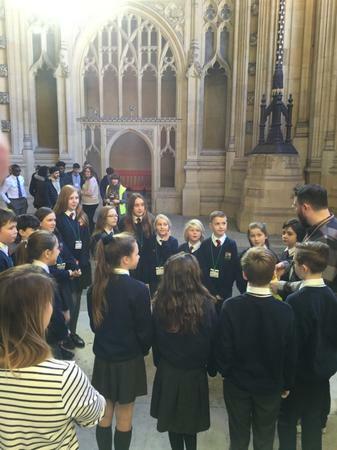 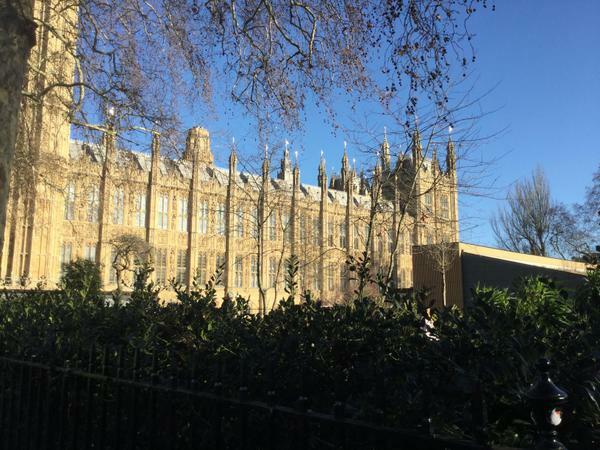 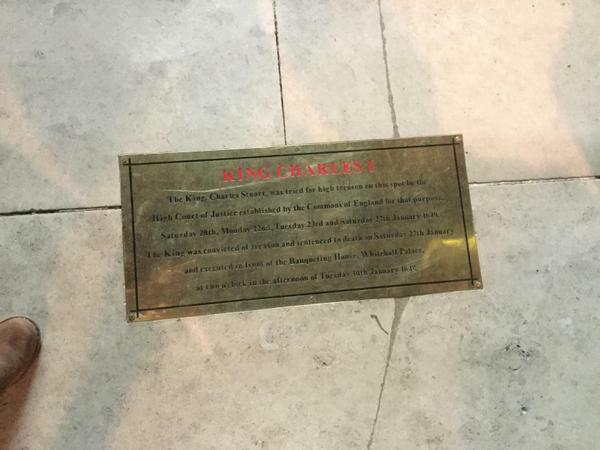 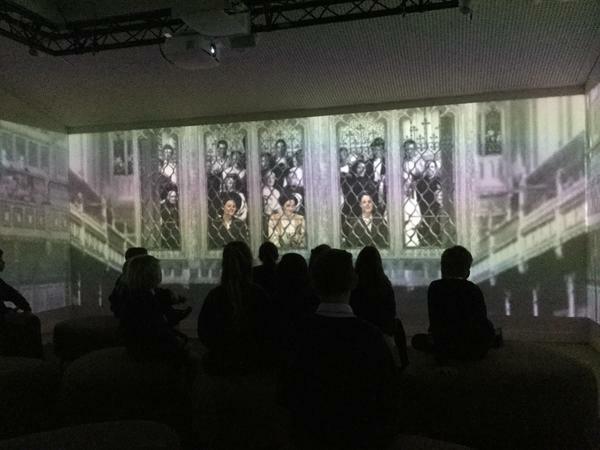 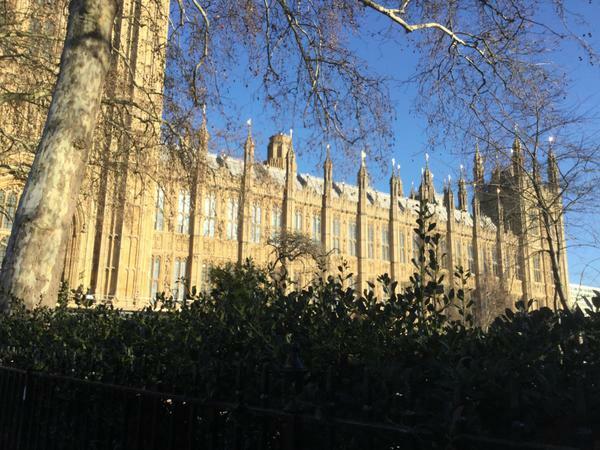 The children were escorted in to the House of Commons and the House of Lords, where they were able to sit where the prime minister sits and see where the laws of the land are made. 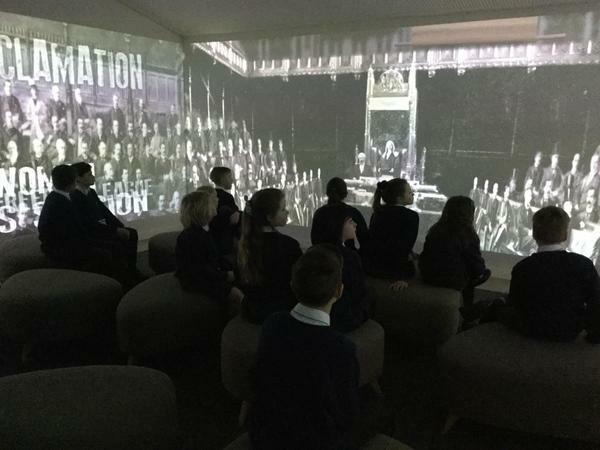 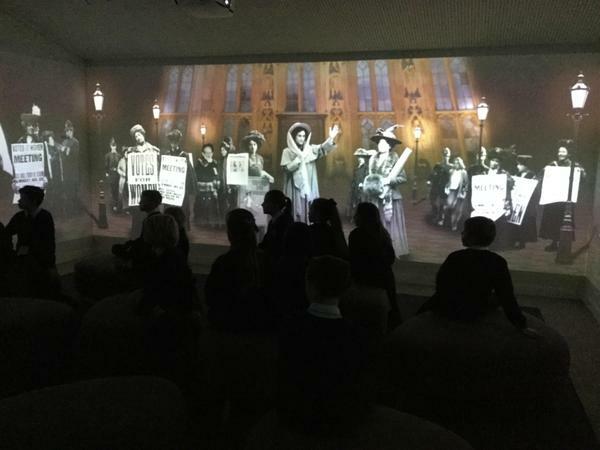 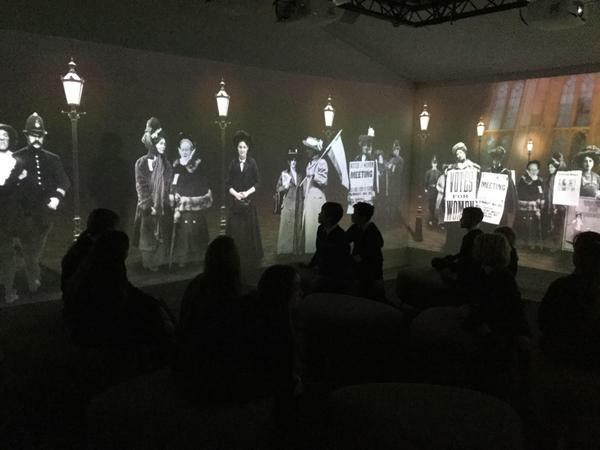 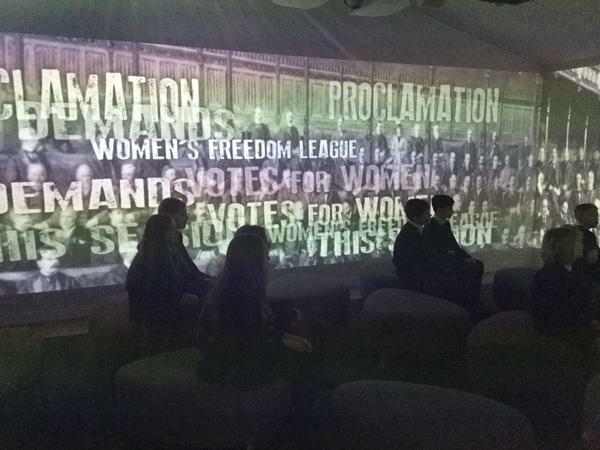 The children, then took part in a workshop where they learnt about the Suffragette movement and how women fought to able to vote. 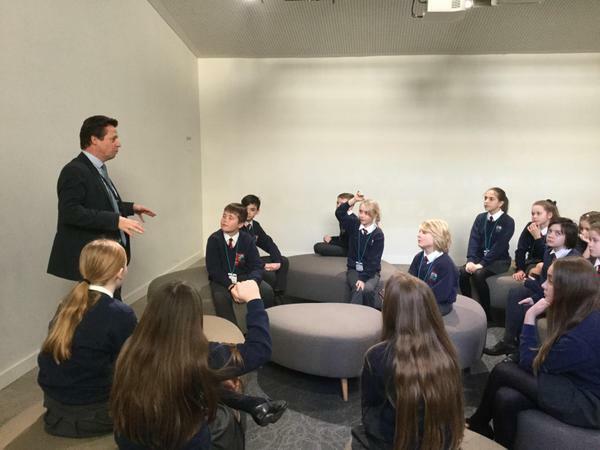 This was followed by a visit from our local MP, Nigel Huddleston and an opportunity to ask their own questions. 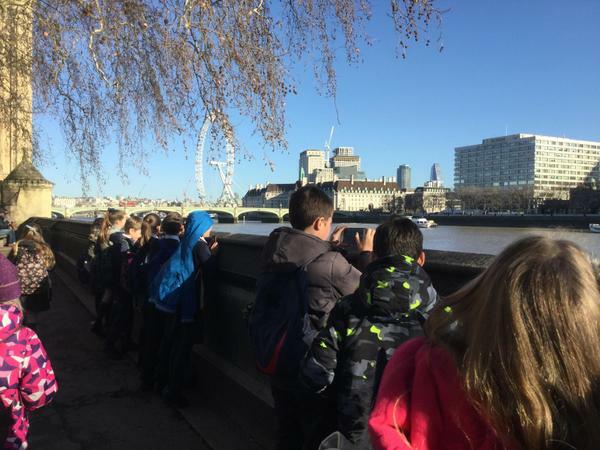 The children raised many questions especially about the environment and local housing. 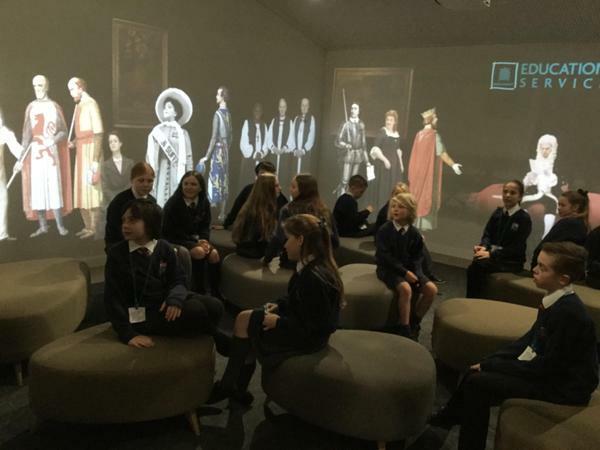 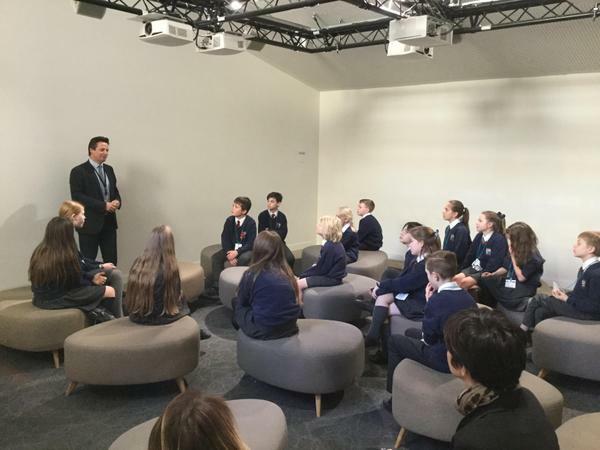 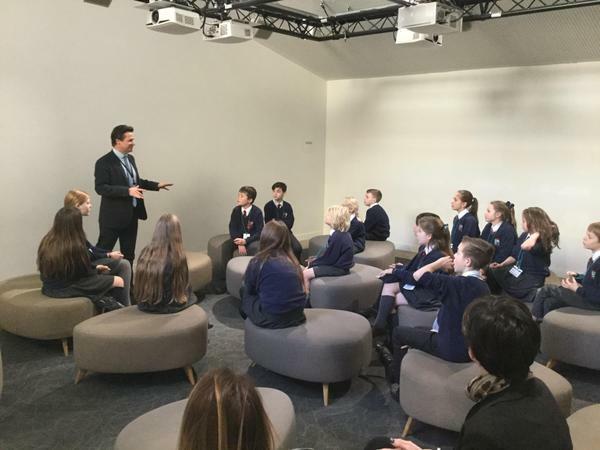 Mr Huddleston commented on how impressed he was by the level of questioning and how informed the children were. 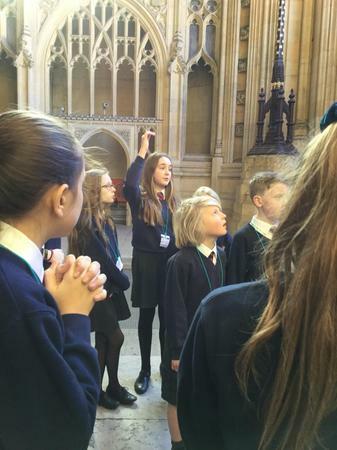 The children seem truly inspired and we may be seeing some future politicians in the making! 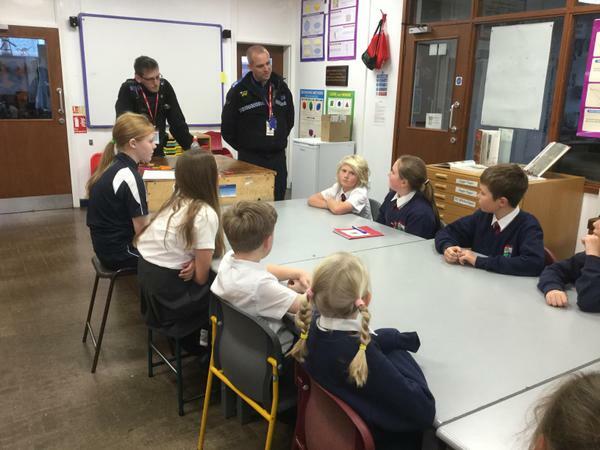 Q&A with out local community police officers about road safety. 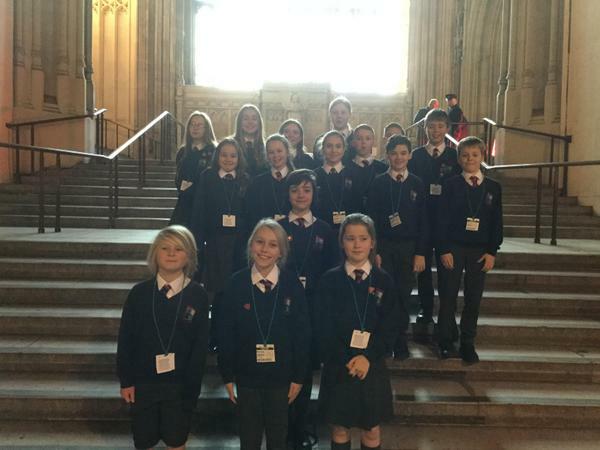 What has the first term been like for our Westacre MPs? 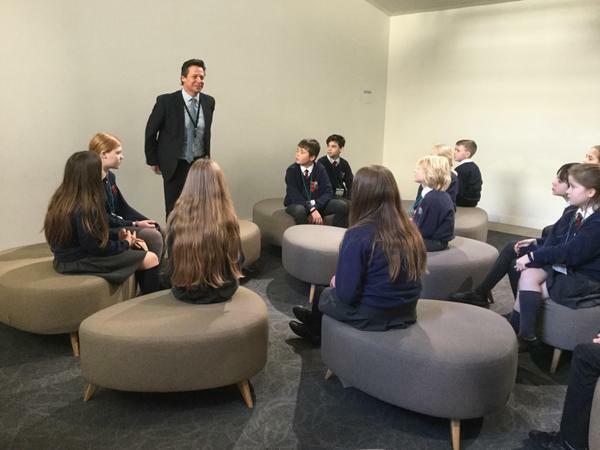 Every Monday lunchtime MPs, s meet up at room 2 to discuss how we can help the school be an even better learning environment and a better place for us to learn in. 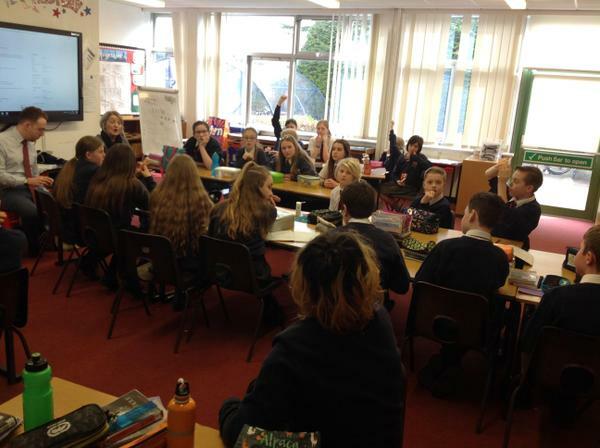 We feed back to our class on what we have discussed. 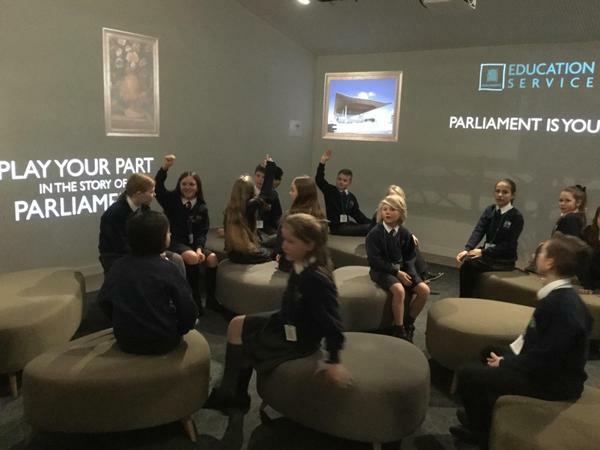 We also ask our class questions so that Pupil parliament can get the whole school’s opinion on what we need to change or do. 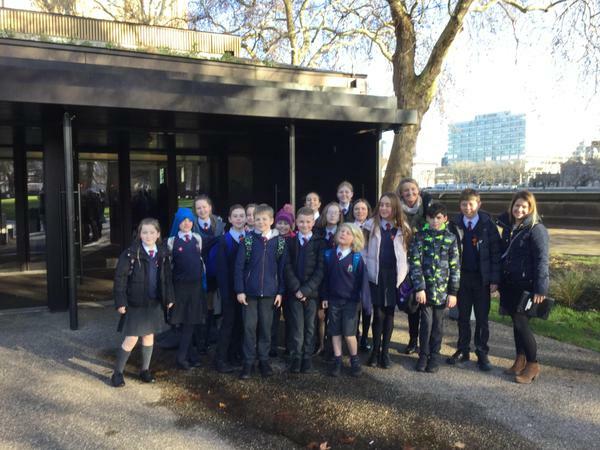 So far we have hade tea with a retired governor (Mrs Aldridge) to thank her for her lovely book she donated to the school. 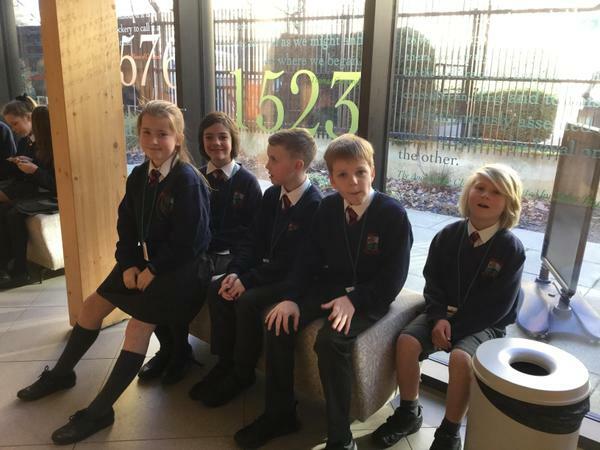 We have had a learning walk round the school to see what we like and dislike about the displays around the school. 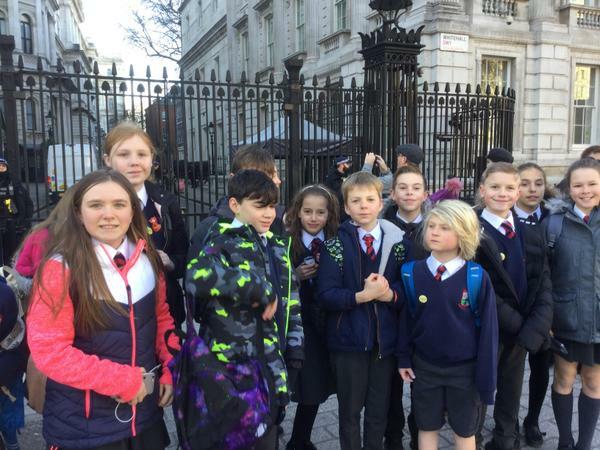 We have also sent a letter home to parents about the parking issue outside the school gate (if you are doing that please stop). 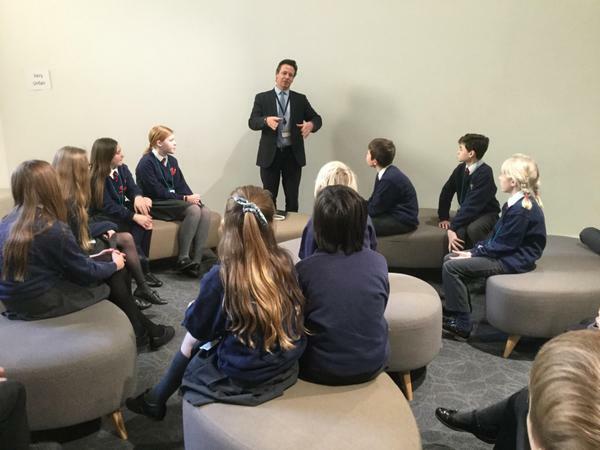 In Westacre pupil parliament, we discuss our school issues every Monday to see if we can improve them. 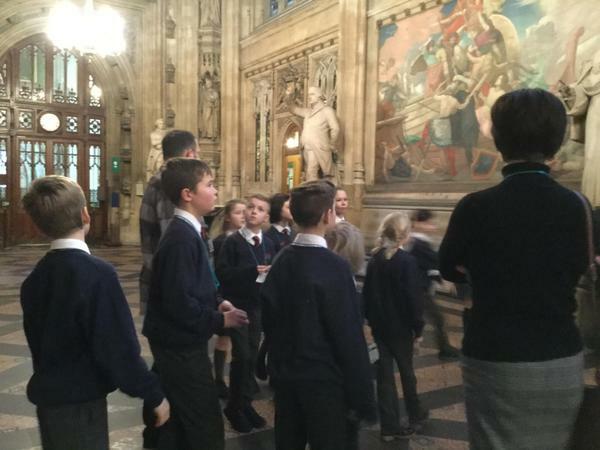 Every MP comes and gives some suggestions from their classmates and after the meeting, we record what was said that day and feedback to our class. 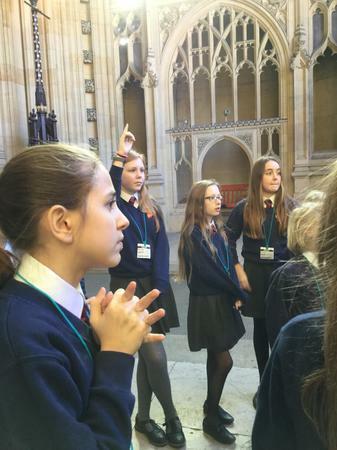 We feel that being an MP is an important role and we should always be punctual and ready to take in any ideas. 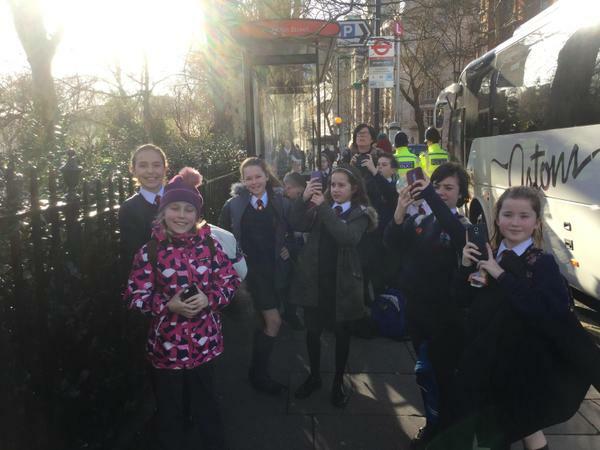 One of the issues for our school right now is that we don’t think it is safe for parents to park outside our school gates as children cross regularly as it is a danger to them. 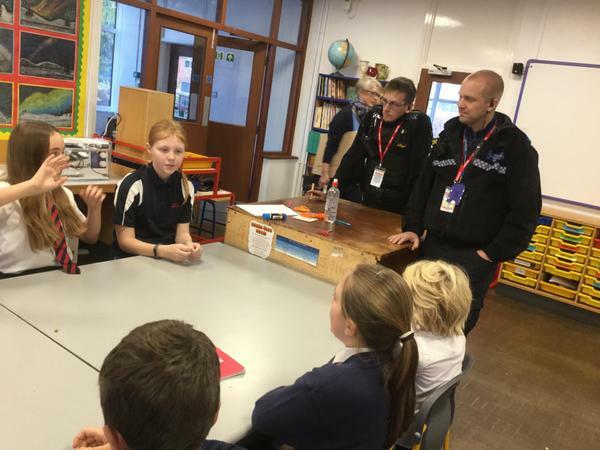 We have recently met with the PE teachers to discuss new PE equipment. 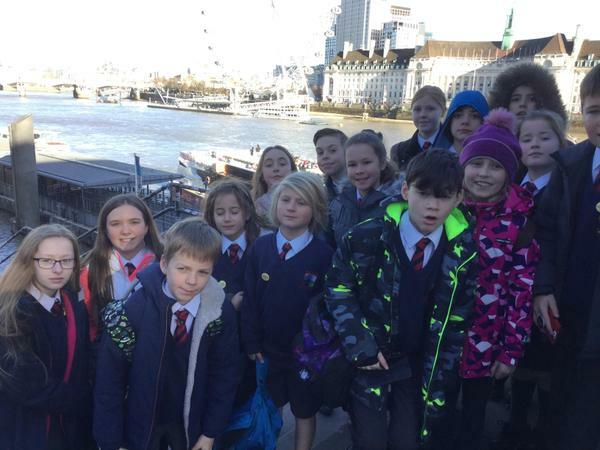 As we are quite a sporty school, we quickly asked our class if they had any suggestions of what we could get - they had lots of amazing ideas. On the first day of being an MP I had a meeting and it made me feel more confident about myself. 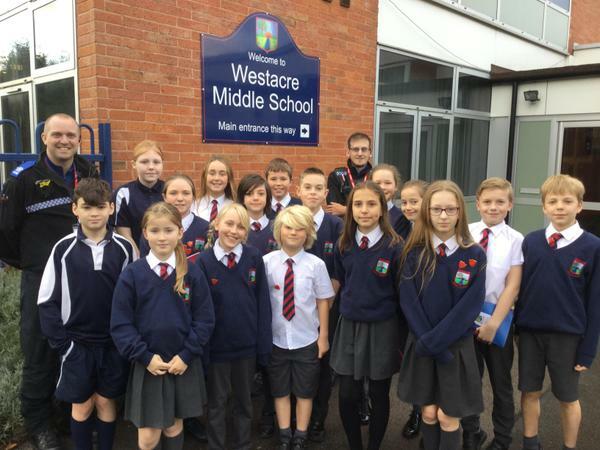 I got to know more things about Westacre and met new friends. 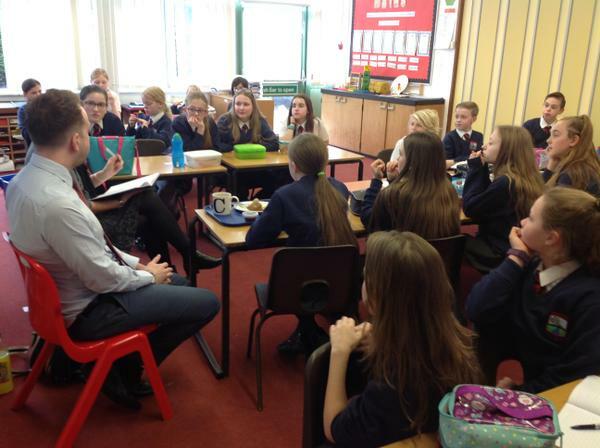 Every Monday we meet with Mrs Doolin and Mrs Murray for an MP meeting and lunch. 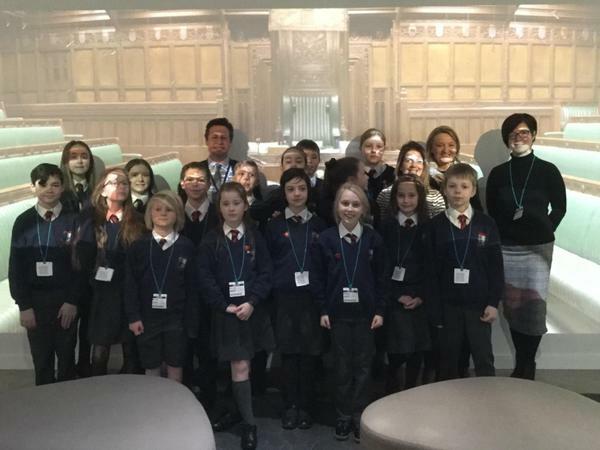 In pupil parliament we discuss the issues in the school and how we can make it better. 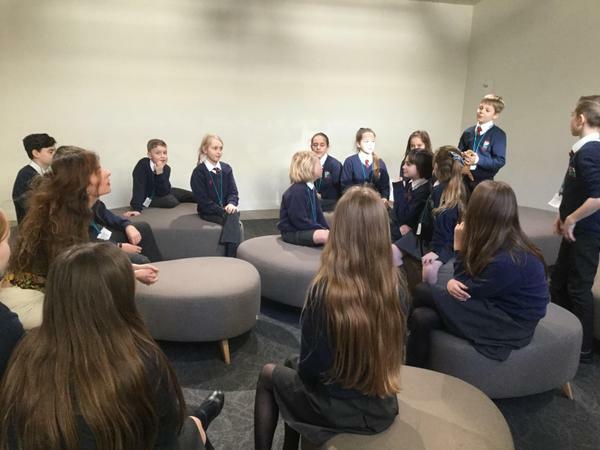 We get our ideas from our class and discuss them in the meetings ever Monday. 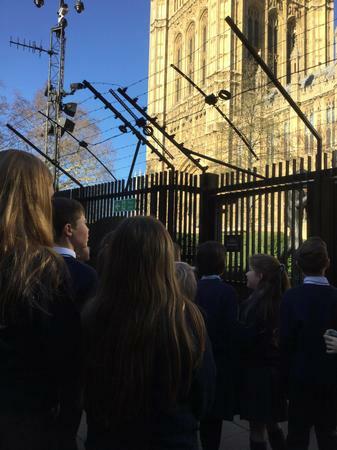 One of the issues was how people were parking by the front gates which is extremely dangerous for anyone who is walking past. 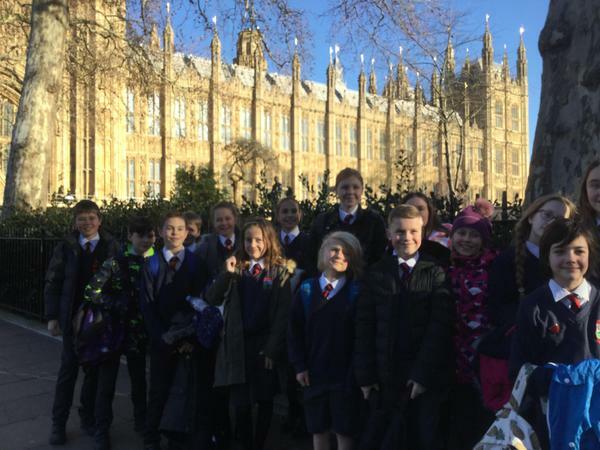 We recapped this in our MP meeting and we decided to do a letter to inform the parents not to park there. 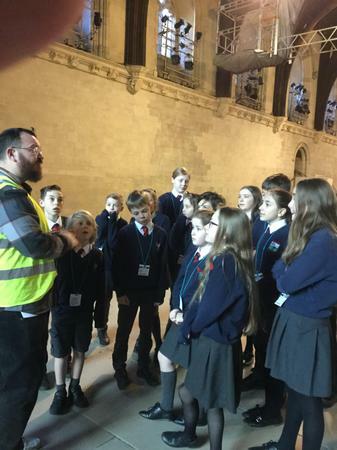 The issue got better and a lot of children were relieved that they didn’t have to be scared of crossing that road .We will carry on doing this to make the school be the best it can be. 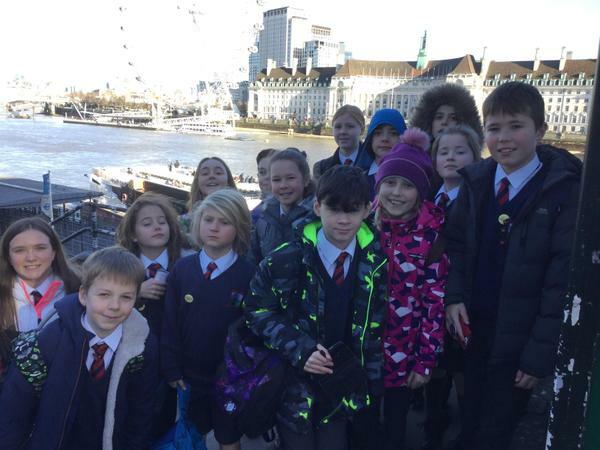 In Westacre Pupil Parliament we have lunch every Monday and come up with ideas to help the school .We started with ideas for charities then it went to any ideas our class had raised. 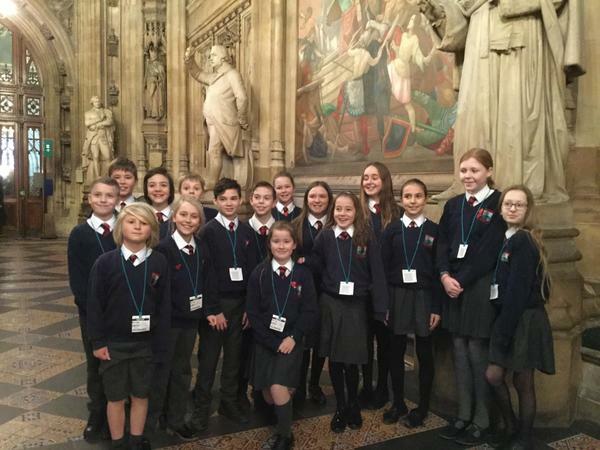 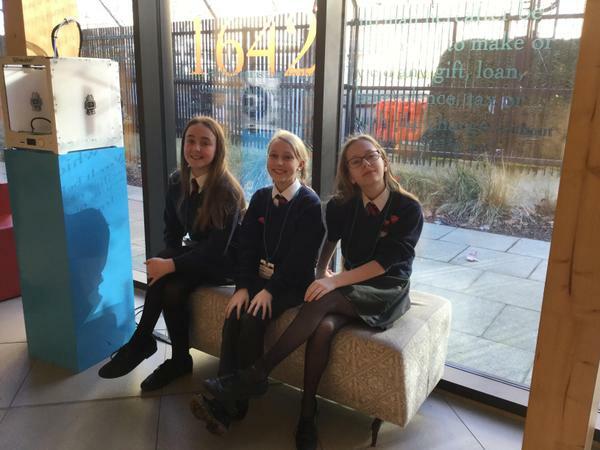 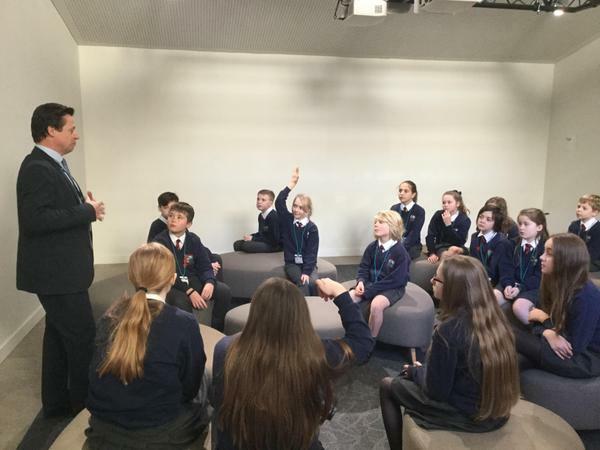 Recently, we have been discussing ideas for anti-bullying week and children in need - the school has raised lots of money so we have been asking our classes if they had anything they wanted to get with the money .This is my first time being in school parliament (since I’m head girl) it is exciting being in Parliament and enjoyable. 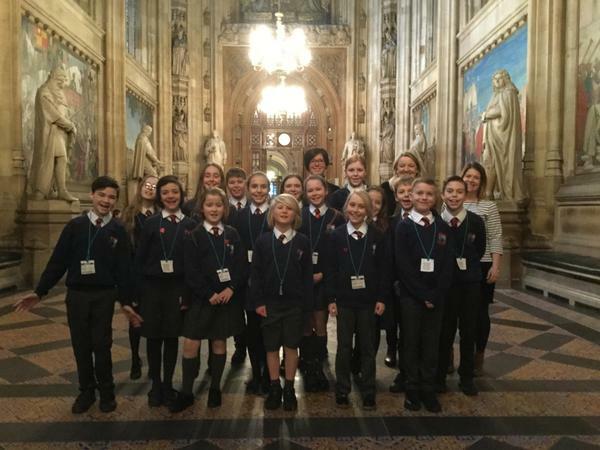 I hope we can come up with more ideas and opportunities for the school. 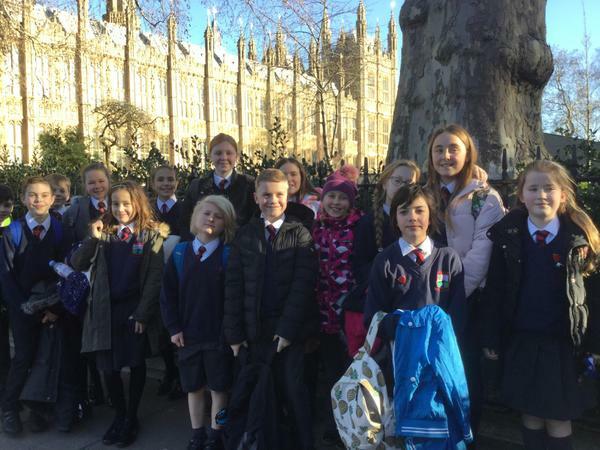 A working lunch for our MPs today as they discussed possible plans for Remembrance day and strategies to help recycling in school. 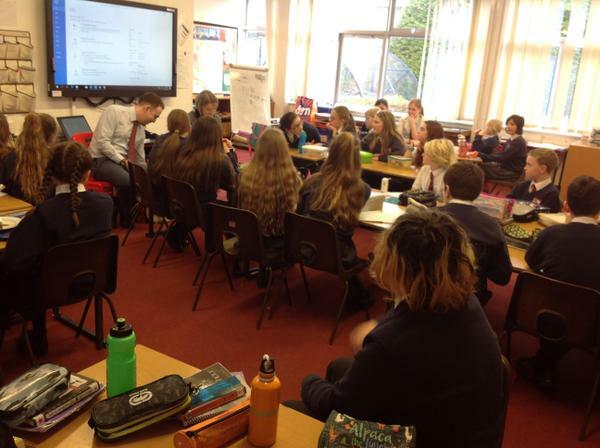 Lots of great deas shared! 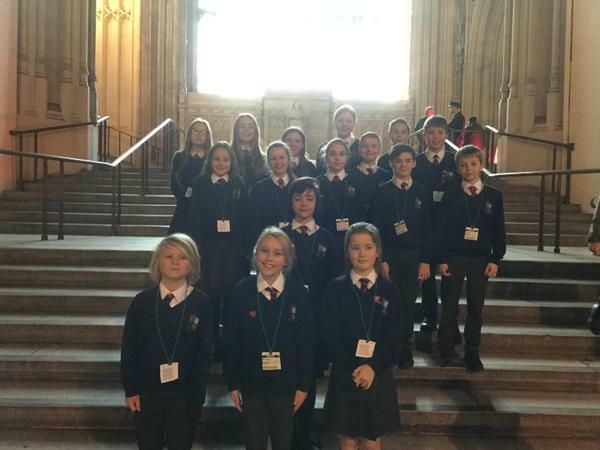 Congratulations to this year's new MPs. 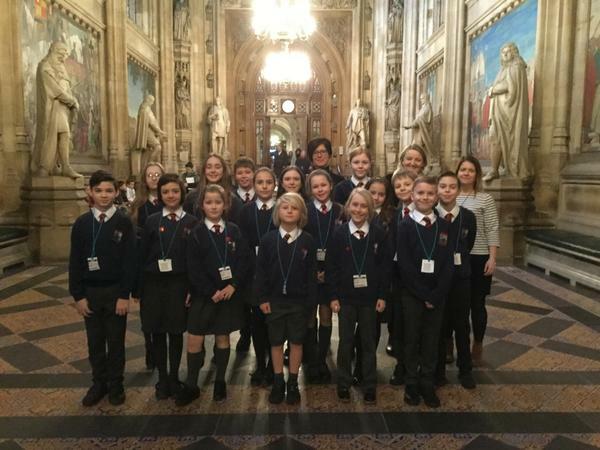 All of the children who put themselves forward and stood in front of their class to make their speech should be very proud of themselves. 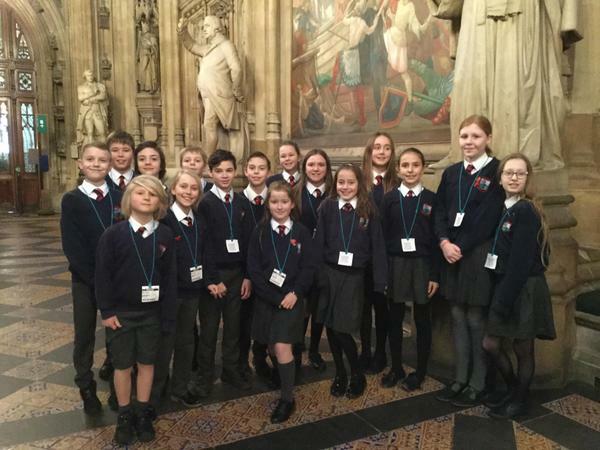 Libby Goode, Mathew Howard, AlexSmith, Mary-Jane Peace, Finley Checketts, Isabelle Masters, Aaron Cooper - Aston, Eleanor Mosely, Jacob Hird, Jessica Bodilly, Maggie Collins, Ashleigh Hall, Charley Ricketts, Isabelle Edwards, Emmie Clarke and Billy Deacon.